If you are a stomach sleeper like me, then you enjoy lying on your stomach. You don’t want to change positions, even despite experts telling you to. As part of only 16% of people who lie on their stomachs, you are possibly staving off sleep apnea and you certainly don’t snore. But never fear. You don’t have to change your sleeping position. There are ways to sleep on your stomach that don’t cause as much harm. Read on to find out how to minimize the problems caused by stomach sleeping. Lying on your stomach won’t kill you. But it can flatten out your spine and neck, leading to spinal stiffness and pain. It can also twist your neck and joints out of place as you struggled to turn your face just right to breathe enough. Lying your stomach will cause pain. It may not cause pain right away, but over time, the toll will worsen on your body. It’s important to mitigate these problems with better sleep accessories. 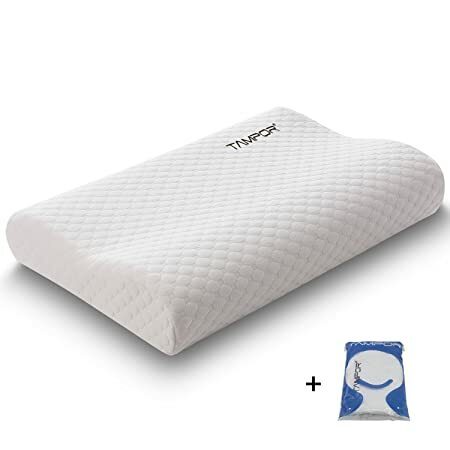 The sleep accessories you use – that’s right, your mattress, your pillows, and even your blankets – can change the entire game when it comes to lying on your stomach. 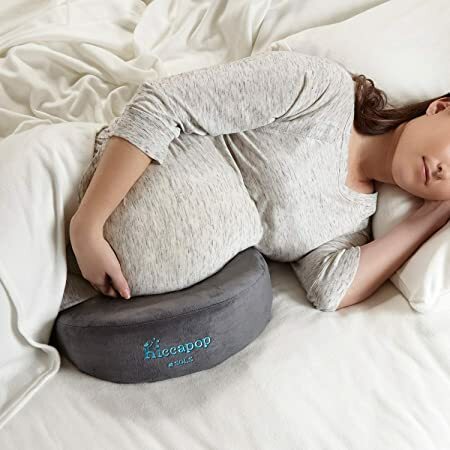 If you lie on your stomach, you can prevent pain by using sleep accessories designed to minimize the pressure placed on your spine and neck. The number one tip recommended by experts for stomach sleepers involves placing a pillow under your belly. This minimizes the flattening effect on your spine. It also keeps your neck and cervical spine straight. 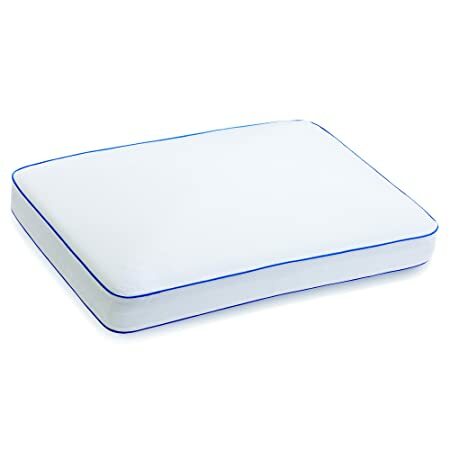 A flat pillow with a rounded side under your belly will do wonders for your sleep. It must let you breathe. 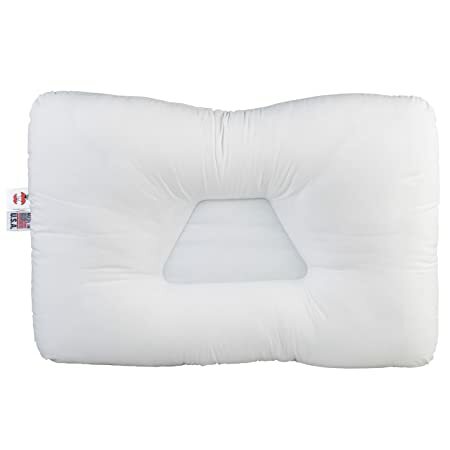 Ventilation technology can help you get air even with your face crushed into a pillow. This way, you don’t have to contort your neck in uncomfortable ways to breathe. It must be hypoallergenic. 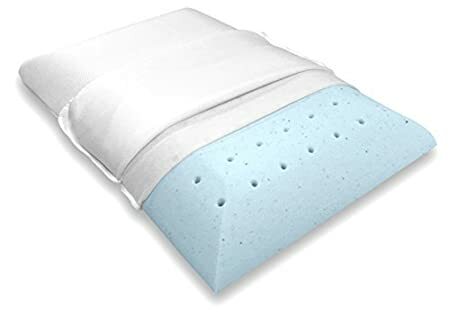 If your face is pressed into the pillow, then you want something that doesn’t give you allergies and make you sick. It must be cooling. Your face will get sweaty and you will wake up. You may also develop acne. 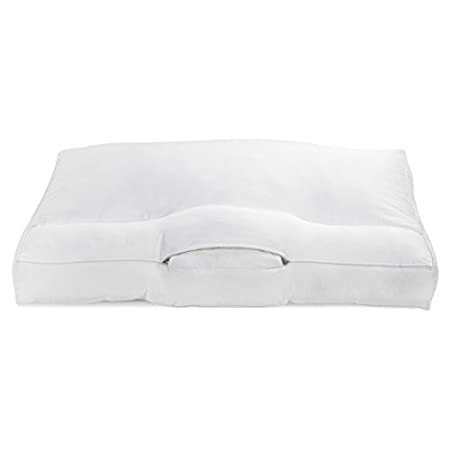 Cooling technology is found in many memory foam pillows and will be your lifesaver. It must be soft. You want softness to cushion your face and your neck. 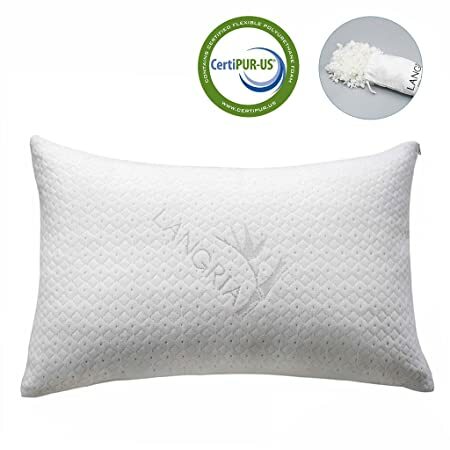 The support offered by a soft pillow can keep your spine supported to prevent pain. It must be a low loft. In other words, it should be flat. A high pillow will tilt your neck at a strange angle. 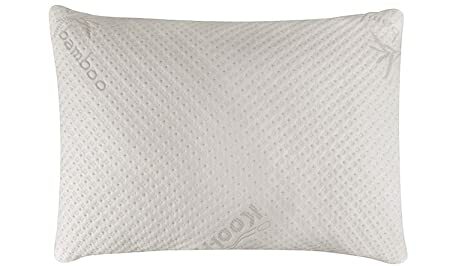 A flatter, softer pillow keeps your neck straight and doesn’t let it sink. You must also seek the perfect pillow to place under your belly. 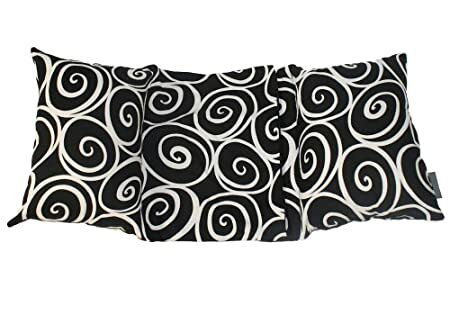 Since lying on your stomach requires you to use a pillow under your stomach to support your spine, you want to find one that is comfortable enough to let you sleep while achieving its job. A rounded side. 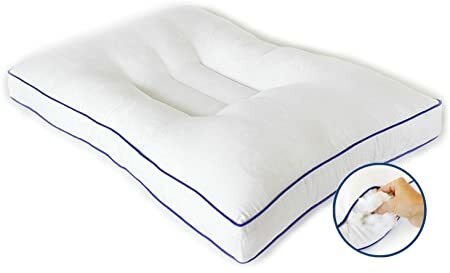 A lot of flat pillows have a rounded side. 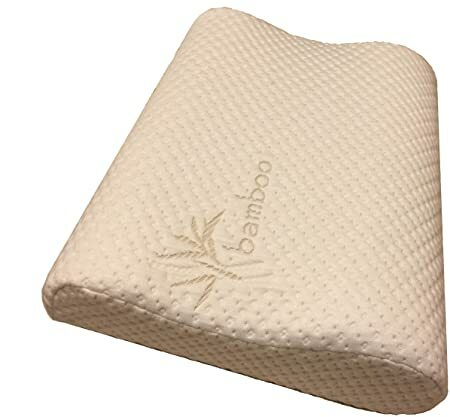 This cushions your inner organs and keeps your spine heightened to avoid the painful flattening that causes so much pain when you lie on your stomach. But this rounded side should not be very tall – no more than 3 inches. That way, you aren’t sleeping on an uncomfortable hump. Firmness. A belly pillow must be supportive and firm. 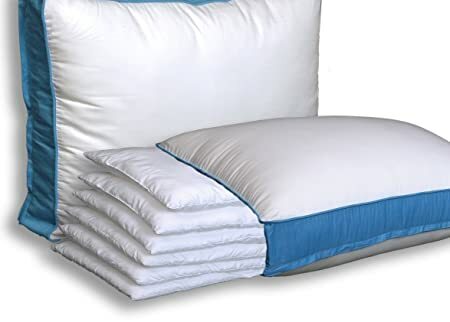 A soft pillow will simply allow your spine to sink back into its bad posture. Cooling technology. 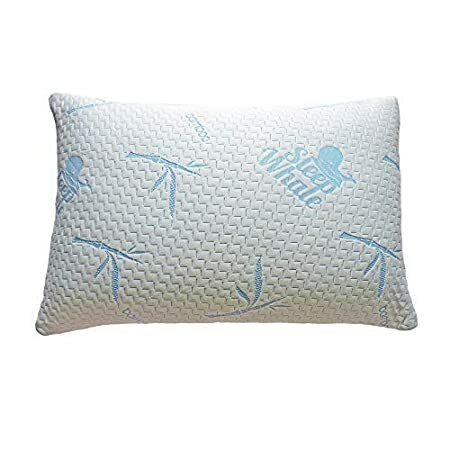 Again, this pillow is in the warmest place of your body and probably under the covers. 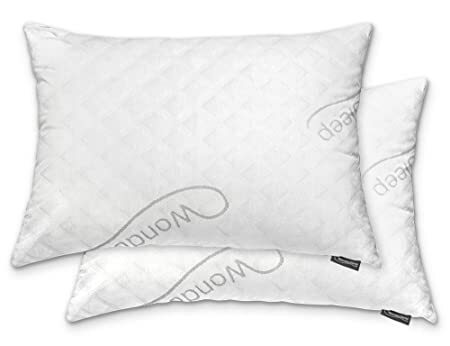 A pillow that traps heat will make you sweaty and miserable. Find one that is ventilated. A lumbar pain bar to raise the spine and prevent pain. This is a hump in the mattress that elevates your lumbar spine. A firm mattress. Firmness holds your body aligned and doesn’t allow the sinking that causes pain. Look for a firmness rating of 5 or 6. Memory foam and latex material. These materials offer the most breathability, cooling, and support technology. 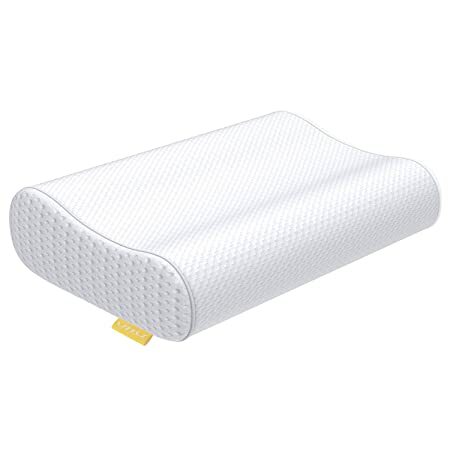 Other kinds, like innerspring mattresses, won’t provide the support and will lose their spring quickly if they do. Lying on your stomach can be bad for your health, but if you like doing it, then don’t stop. 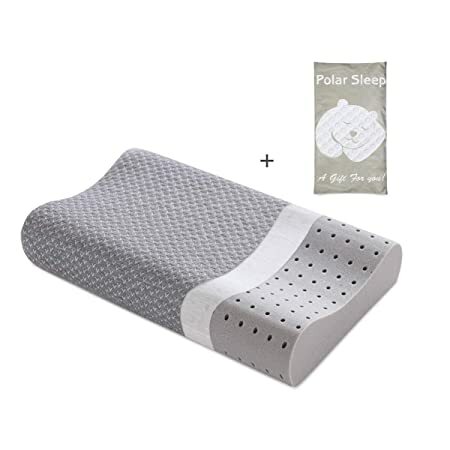 Simply find the right sleep accessories to make lying on your stomach comfortably. When you support your spine and neck, you undo the damage that lying on your stomach can cause. Everyone has a unique sleeping style. An estimated 16% of people sleep on their stomachs. What does this mean for their health? Let’s take a look into what stomach sleeping does to your body and if it is as bad as people say. Stomach sleeping is the worst possible position to sleep in, according to scientists. It compresses your chest, not allowing for good chest expansion during breathing. It puts pressure on your lower back and twists back muscles. It also twists neck muscles. You are likely to develop chiropractic problems and pain if you sleep on your stomach. Another problem with stomach sleeping is that your face is smothered. This can create sweating and heat and problems breathing. It is certainly not the most comfortable position. Back and side sleeping positions are better for your alignment and organs. It is possible to train yourself to stop sleeping on your stomach. 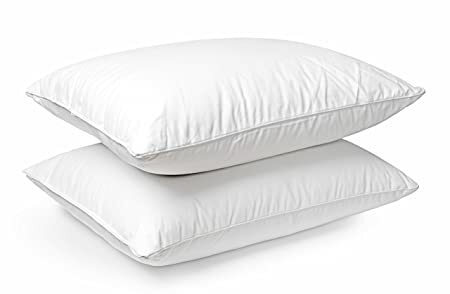 Use pillows to hold your body in place. When you wake up, adjust to the back or side position. Over time, you will learn to sleep on your back or side. There is one benefit to stomach sleeping: it eases snoring. This sleeping position can be beneficial for people with sleep apnea, where the throat closes and breathing is lost during sleep. However, doctors recommend side sleeping more for sleep apnea. It can also help people who suffer from GERD, heartburn, and other issues. These issues are worsened if you fall asleep on your back. While stomach sleeping is bad for your internal organs and posture, it is not deadly. It is possible to sleep in this position for years without terrible effects. If you do insist on sleeping on your stomach, try this: put a pillow under your belly. 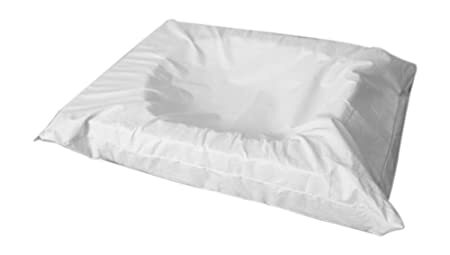 This pillow adds support to keep your spine from sinking. 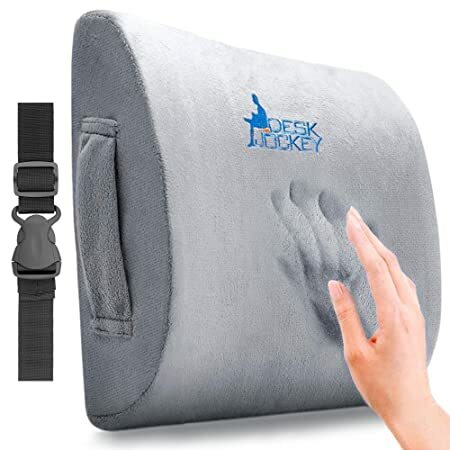 You should also get a pillow that supports your neck and allows for easy breathing. Special stomach sleeper pillows do exist. Why is stomach sleeping bad for you? What is stomach sleeping recommended for? Can you stop sleeping on your stomach? What is the most recommended sleeping position? It is important to train yourself. Use body pillows and force yourself to sleep on your back. When you catch yourself sliding onto your stomach, roll over. Your body will get used to it in time. Will sleeping on my stomach kill me? Stomach sleeping will not kill you. You instinctually turn your face to allow for breathing. Significant health issues can arise over time with this position, however. I sleep on my stomach and I feel fine. Why is that? People can go decades without experiencing the negative effects of stomach sleeping. However, one day you will start to notice the impact it has on your posture and joints. Preventing these problems now will help you in the future. What if I don’t want to sleep on my back or side? If you want to continue sleeping on your stomach, that is fine. But you should place a pillow under your belly. You should also use a stomach sleeper pillow and a special mattress if possible. Is it safe for my baby to sleep on its stomach? 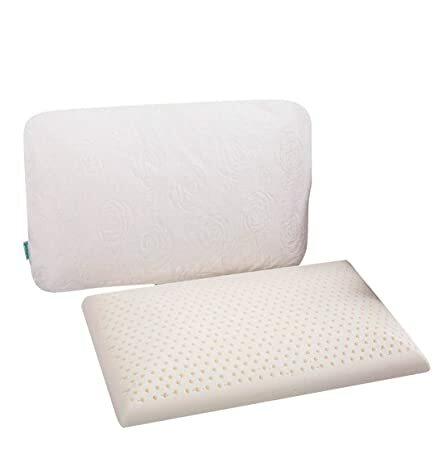 It is not safe for your baby to sleep on his stomach. In fact, stomach sleeping can lead to suffocation or SIDS. To lower the risk of SIDS, place your baby on his back for his first year. Is it safe to sleep on my stomach while I’m pregnant? Pressure on the stomach during pregnancy can cut off blood flow to the heart or the placenta. It is quite dangerous. 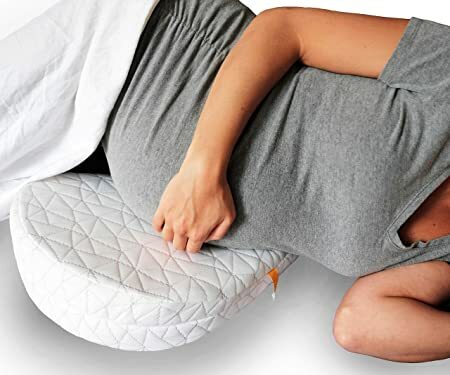 Do not ever sleep on your stomach during pregnancy. Sleeping on your stomach is voted as the worst possible sleeping position. It is far better to change to a back position. Changing your sleeping position is possible with some work.